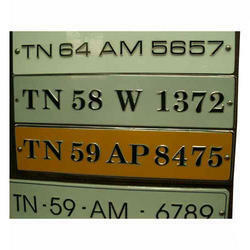 We offer to our honored patrons the first-class range of Number Plate. Furthermore, our honored customers can avail these products from us at nominal rates. 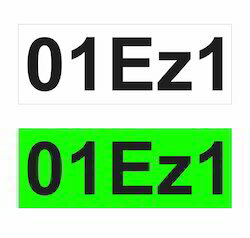 Aluminium Composite Panel plates known for its strongness.. also embossed in different fonts and designs.